Looking up the entire lineup of Fords, there’s a ton of models that manage to sell at a rate that hot cakes can do little more than be jealous. In a bit of a surprise however, the 2011 sales figures will have brought new life on yet another model in the Blue Oval’s lineup: the Ford Fusion sedan. This situation is even more fascinating as the Ford Fusion saloon is actually on its last year on sale as the current generation. 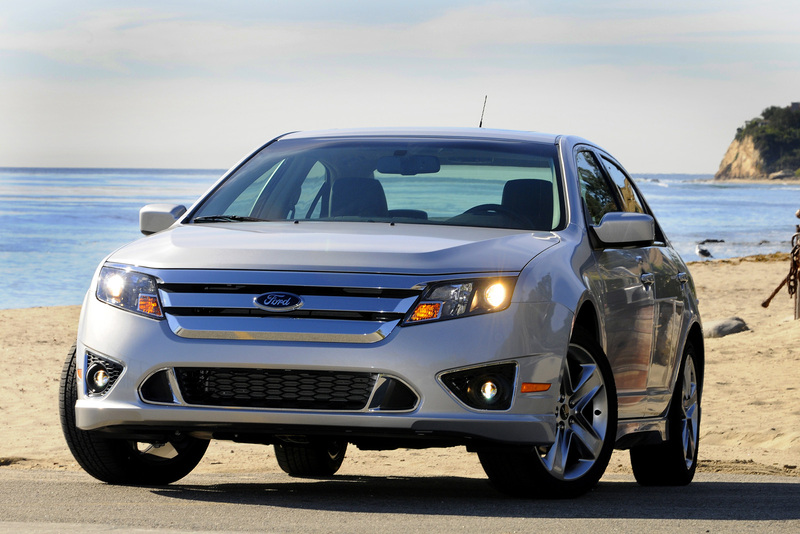 By next year the Ford Fusion will become a global product next month at the upcoming Detroit Motor Show in January. There’s a lot of interesting stuff going on with Ford and their plan to churn out more and more global vehicles but let’s not forget our original theme. 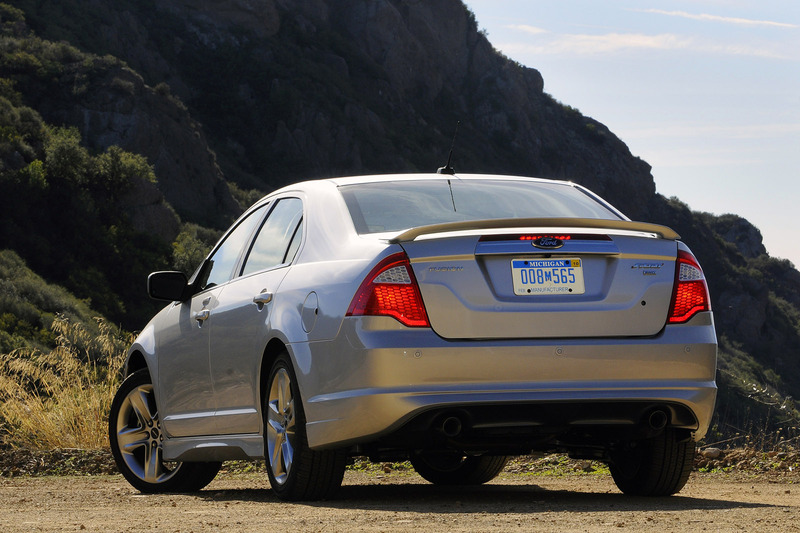 The 2011 Ford Fusion is expected to deliver some 240.000 units by year’s end, thus obtaining a new record for its considerable history. Its previous best record was actually last year when the Blue Oval managed to make just under 220.000 units. This year’s raise just under 10% and a chunky 20.000 units extra. Samantha Hoyt, Ford Fusion marketing manager claims that the consistent success comes from the car’s completeness and the fact that it is constantly selected as a Best Buy. In participating to this equation we find the level of equipment that’s fitted to the Ford sedan and the considerable value for money. 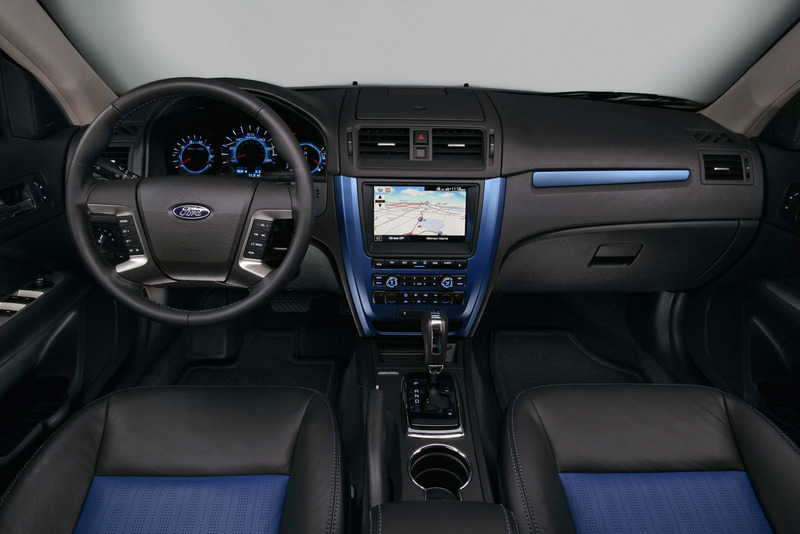 Most important aspects of the option list at the 2011 Ford Fusion sedan are SYNC, Blind Spot Information System and the rear view camera.